People start collecting coins under a variety of different circumstances. 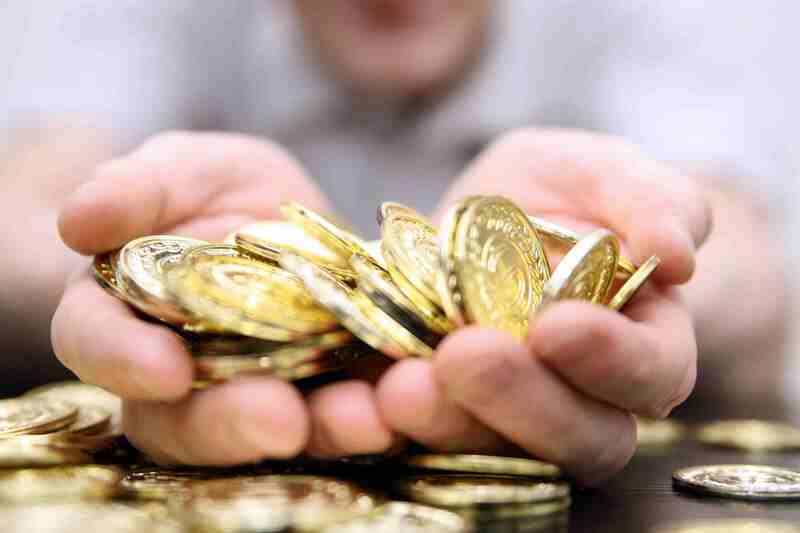 Some people inherit their coins, and it sparks an interest in coin collecting. Others may receive some coins as a gift. And yet others will receive a coin in pocket change that is different from the other coins, and it piques their interest. Regardless of what initiated your interest to start your coin collection, the next question is "What coins should I start collecting?" A lot depends upon your reason and motivation to begin and maintain your coin collection. Listed below are several topics and objectives for you to consider when you start your coin collecting journey. Just about every coin collector I know hopes to sell their coin collection for huge profit someday. I know of many individuals that have accomplished this. But the common trait across all of them was that they were "coin collectors" first and investors second. However, if your principal motivation to start a coin collection is profit you will want to concentrate on precious metal and rare coins. These include coins made of silver, gold, and platinum. The primary determining factor of the value of these coins is their precious metal content or numismatic rarity. Therefore, the risk is high when you invest in precious metal coins because of the volatility of the precious metal markets. Although there is also risk in investing in rare coins, wise purchases of classic coins rarely go down in value over the long term. Regardless of your investment strategy, be careful not to get ripped off when buying your coins. 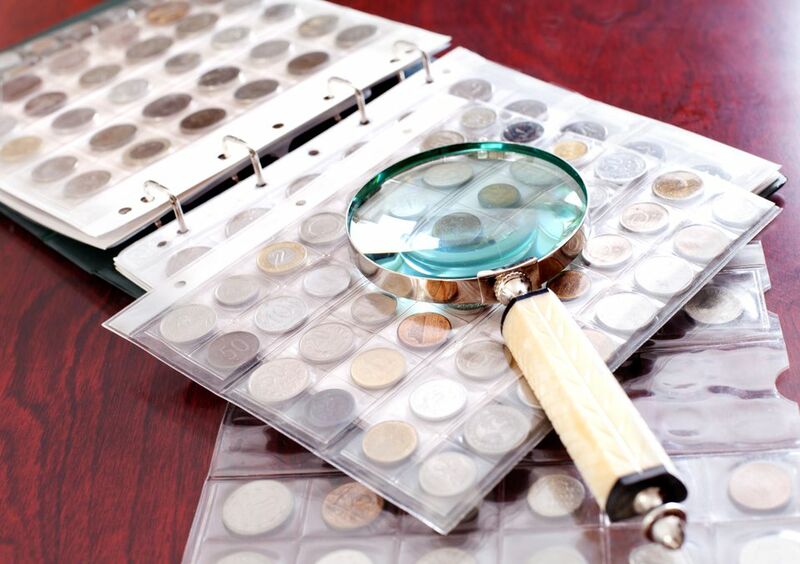 Think back about what initially sparked your interest in coin collecting. Was it an intricate coin design, an unusual shape, a particular time period like the Civil War or maybe it was just a very old coin? Whatever that interest is, pursue it and start building a collection around that idea. For example, I know a coin collector that assembled a collection of every U.S. coin in circulation from the beginning of the Civil War in 1861 to the end of the reconstruction period in 1877. I know another collector that collects coins with holes in them. A design or particular topic on a coin can also be used to assemble an impressive coin collection. Many collectors begin their coin collecting journey by assembling a collection of a particular design. The most popular "first coin collection" is the Lincoln cent design. The first one was minted in 1909 and they are still being manufactured today. Other people concentrate on a particular topic. For example my daughter started collecting coins from around the world that have a queen or princess on them. Or you may be a fisherman and may want to start a collection of world coins with fish on them. The possibilities are endless and are only limited by your imagination. Another consideration is your coin collecting budget. In other words, how much money you have to spend on coins every month or year. Before you begin collecting a particular series of coins, acquire a price guide and see if there any "show stoppers" in the series you want to start to collect. For example, if you would like to collect Indian Head pennies (1859 to 1909), an average circulated coin can cost you as little as two dollars. However, the 1877 Indian Head cent will run approximately $1,000, and the 1909-S will cost you around $600. If these two coins are beyond your coin collecting budget, you will never be able to complete your collection. Everyone has a few particular years of importance in their lives. It may be the year you were born, a wedding anniversary, the birth of a child or something else of vital importance. Try to assemble a collection of one of every circulating coin from those essential years. In 1947 the United States Mint began selling prepackaged uncirculated coin sets of every coin produced for that year. You can purchase one of these sets from your favorite coin dealer or online. The current year coins can be purchased directly from the United States Mint. If your budget is limited, there are many inexpensive world coins that can be purchased at your local coin dealer. You may try to assemble a set of currently circulating coins from the country of your heritage. Another option is to assemble a coin collection of one coin from every coin from a country on a particular continent. For example, there are currently fifty countries fifty countries in Europe. Therefore, your first coin collection would contain only fifty coins. Ancient coins are another realm of coin collecting that is exceptionally fascinating but also complex. You can purchase a circulated 2000-year-old coin in decent condition for about fifteen dollars. However, not many people back then could read, and therefore inscriptions are crude and in a foreign language. This makes identifying ancient coins a difficult task. You would best be served by finding a coin dealer that specializes in ancient coins to help you assemble your collection.